Marriott Timber Lodge is reminiscent of picturesque mountain lodges built a century ago but with all of the modern amenities of today. It is located in South Lake Tahoe’s Heavenly Village, home to fine restaurants and retailers and just steps away from world class skiing, boating and more. 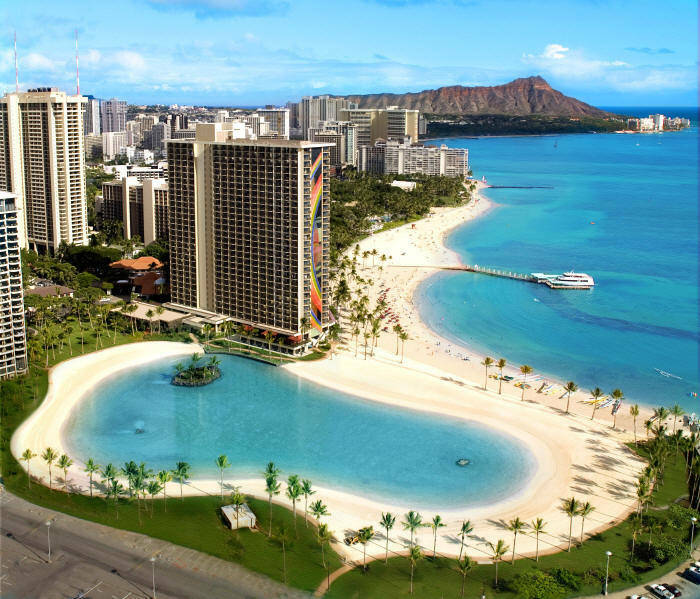 Set aside a breathtaking backdrop of stunning natural wonders, the Hilton Hawaiian Village is a destination unto itself. A tantalizing variety of restaurants, shopping and plenty of activities are just steps away. They village is a haven of hospitality, scuba diving, snorkeling, the Atlantis submarine and famous Waikiki Beach is right out the door! The Grand Residence Club is located in the heart of South Lake Tahoe in the upscale Heavenly Village. The village is home to fine restaurants and retailers and the renown Heavenly Valley Gondola. Fractional ownership which gives all of the advantages of a second home with the amenities and personal services of a luxury resort. Perched on the top of a mountain, the Ridge Tahoe sits above beautiful Lake Tahoe and the Carson Valley. It’s spectacular setting offers owners to enjoy the beauty of mountain living with fabulous views that will not be found elsewhere. A first class getaway just steps away from Heavenly Valley Ski Resort. Nestled in the Sierra Mountains on the northern shore of beautiful Lake Tahoe, Hyatt High Sierra provides luxury accommodations and the perfect vacation opportunity. This is a 5 star resort and offers owners the ultimate first class experience. Close to ski resorts in the winter and water sports at the lake during the summer. 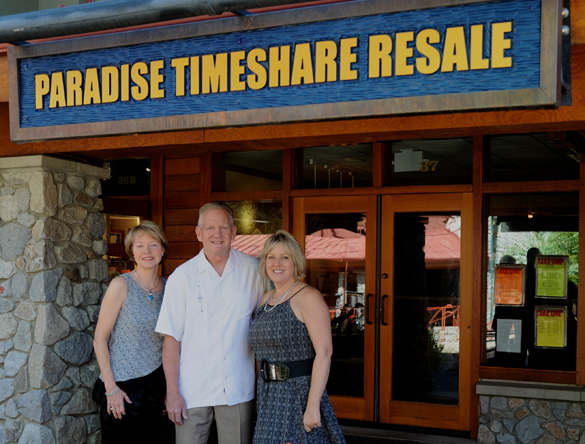 Paradise Timeshare Resale is the established market leader in the resale of timeshare properties in Lake Tahoe, Hawaii, and luxury hotel resorts.